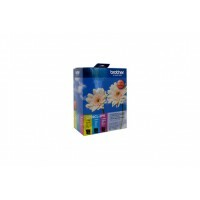 Brother LC39CL3PK Cyan, Magenta & Yellow Colour Pack - 300 pages each .. 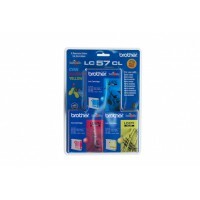 Brother LC40 Black Ink Cart - 300 pages &nbs.. 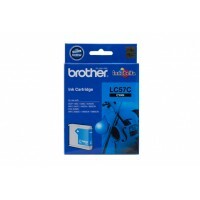 Brother LC40 Cyan Ink Cart - 300 pages .. 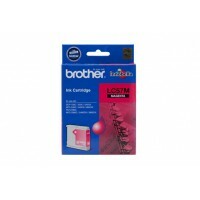 Brother LC40 Magenta Ink Cart - 300 pages &n.. 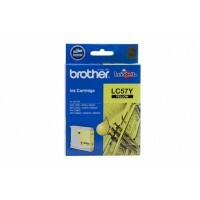 Brother LC40 Yellow Ink Cart - 300 pages &nb.. 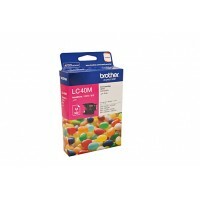 Brother LC40CL3PK Cyan, Magenta & Yellow Colour Pack - 300 pages each .. 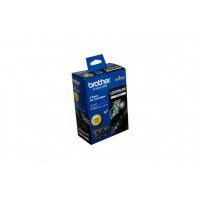 Brother LC57 Black Ink Cartridge - 500 pages .. 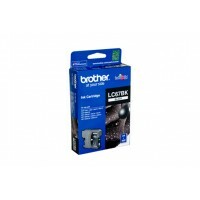 Brother LC57 Black Ink Cartridge Twin Pack - 500 pages .. 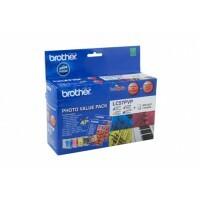 Brother LC57 Colour Pack- 400 pages each &nbs.. 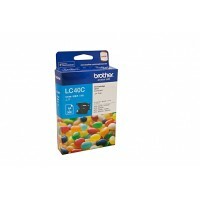 Brother LC57 Cyan Ink Cartridge - 400 pages &.. 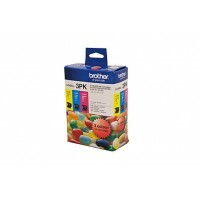 Brother LC57 Magenta Ink Cartridge - 400 pages .. 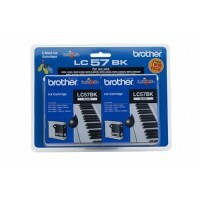 Brother LC57 Photo Value Pack .. 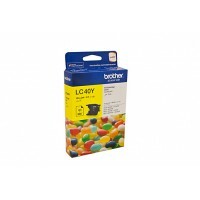 Brother LC57 Yellow Ink Cartridge - 400 pages .. 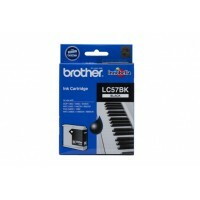 Brother LC67 Black Ink Cart - 450 pages &nbs..